Before getting started, please remember that Sage Direct Deposit Service is ONLY available in Sage 100 2016 and Sage 100 2015 PU 4 and higher. When your Sage 100 Direct Deposit application is approved, you will receive an email with a new Sage 100 product key. Activate this product key in System Configuration. Select Library Master > Setup > System Configuration. On the Registration tab, click Edit. Enter your new product key. The processing of direct deposit using the new Sage service is the same steps as the previous direct deposit module with the exception of the transmission. Select Payroll > Direct Deposit > Direct Deposit Processing. The Process Employee Pre-Note and Direct Deposit Transactions window displays a list of payroll and prenote batches, including batches that have already been synchronized. 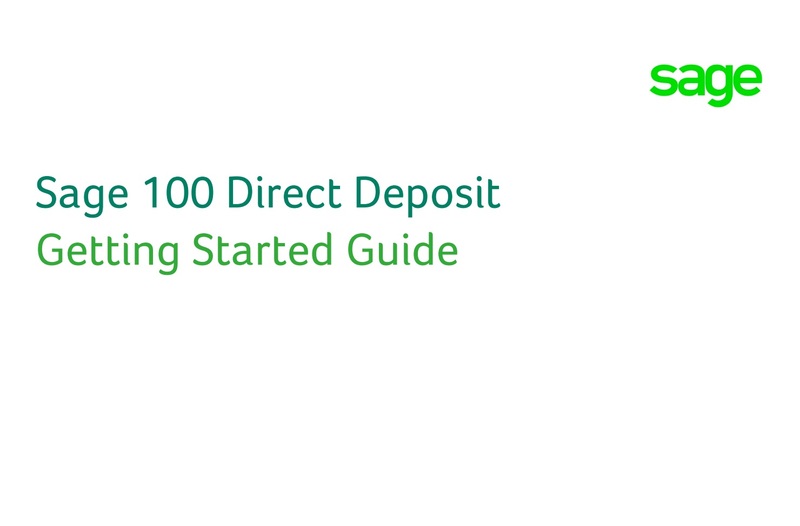 Select the batch(es) that you want to synchronize with Sage 100 Direct Deposit. 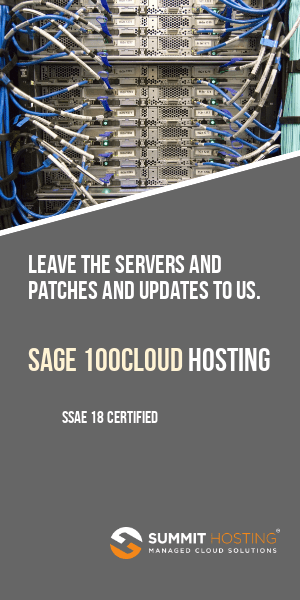 Click Synchronize and then sign in with your Sage ID (your email address). The Synchronizing Direct Deposit Data window displays the status of the synchronization. When the status indicates that the synchronization is complete, click OK. Use the Direct Deposit Activity Log to view a recap of the data that has been synchronized between Sage 100 and Sage 100 Direct Deposit. Select Payroll > Direct Deposit > Direct Deposit Service Activity Log.